FOR IMMEDIATE RELEASE: Portland, Maine (May 4, 2018) – New England Fights (NEF) returns to Aura in Portland, Maine with its next mixed-martial-arts event, “NEF 34: Home of the Brave,” on Saturday night, June 16, 2018. Earlier today, the fight promotion announced the addition of an amateur featherweight bout to the card. Henry Clark (3-4) is scheduled to face Krishna Scott (0-1) at a fight weight of 145 pounds. Henry Clark will be looking to get back on the winning track in his amateur career. The product of the Choi Institute of Portland, Maine got off to a 3-1 start in the NEF cage beginning with a victory in his 2014 debut. His most recent win came in the fall of 2015 – a submission of Fred Lear (6-2). (Lear would go on to capture the NEF amateur bantamweight title two years later.) Clark has lost his last three in a row, the most recent of which came to Carl Langston (now 0-1 as a professional) last November at “NEF 31” in Portland. Despite the recent losses, Clark has faced some of the most formidable opponents on the NEF roster throughout his career, repeatedly taking the toughest challenges he can find. Krishna Scott will make the trip to Maine for the second time this spring. Scott, who fights out of F2 Arena based in Gainesville, Florida, lost to Killian Murphy (1-0) last month at “NEF 33” in Portland. 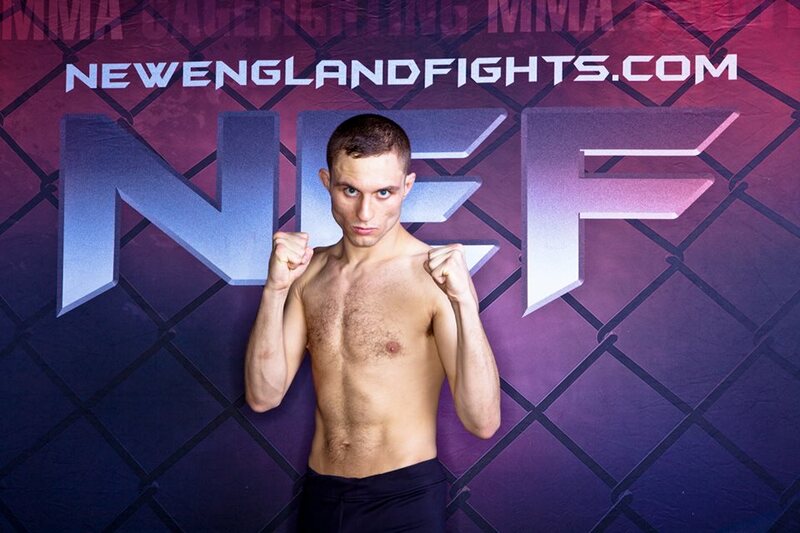 He will be looking for his first win in the NEF cage on June 16.